While this is pretty short notice, we have a trio of events that may be of interest. VoIP Drupal will change the way you interact with Drupal, your phone and the web! My only role in the module so far is a code review and fielding support requests for the lead developer, but the potential is huge. While most of us deploy Drupal on a LAMP stack, the vast majority of our development time and effort is spent working on Windows locally. These different environments can make development tricky because most of us don’t have the experience required to tune and optimize this set up. This session will cover the top ten things you can do in a single afternoon to ensure Drupal on IIS is stable and fully functional so you can get on with your job. On Monday July 11, I will be in Chicago to speak at the Future of Jewish Nonprofit Summit. The unique thing about this presentation is the format. I get to sit down with Patty Huber who leads the community initiatives at GroupOn. We’ll cover topics ranging from GroupOn’s history and involvement in communities to her background in Psychology and how it applies, and how you might apply it to your own efforts. It’s a new space for Twilio and me personally, but it should be a great discussion. If you’re interested, the organizers are offering a one day deal of 50% off. The last time I did the session in Baltimore, we ended up building and integrating Twilio into real live use cases in a matter of minutes and then getting more and more creative and complex to see what we could create. Some things worked, some things just sparked new ideas. 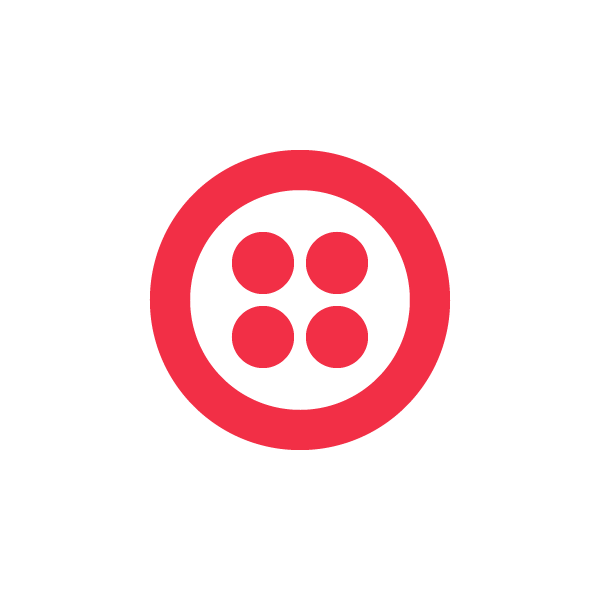 If you are in any of those cities and using Twilio, I’d love to hear from you and what you’re doing with the system. And of course, I’m always looking for feedback. You can shoot me an email or tweet me at @caseysoftware.